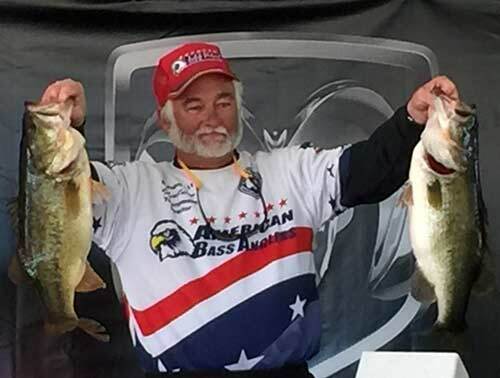 Athens, AL - Brian Owen of Shreveport, LA won the RAM American Fishing Tour, presented by American Bass Anglers Louisiana – Toledo Bend South Division 111. Running out of the Military Rec. 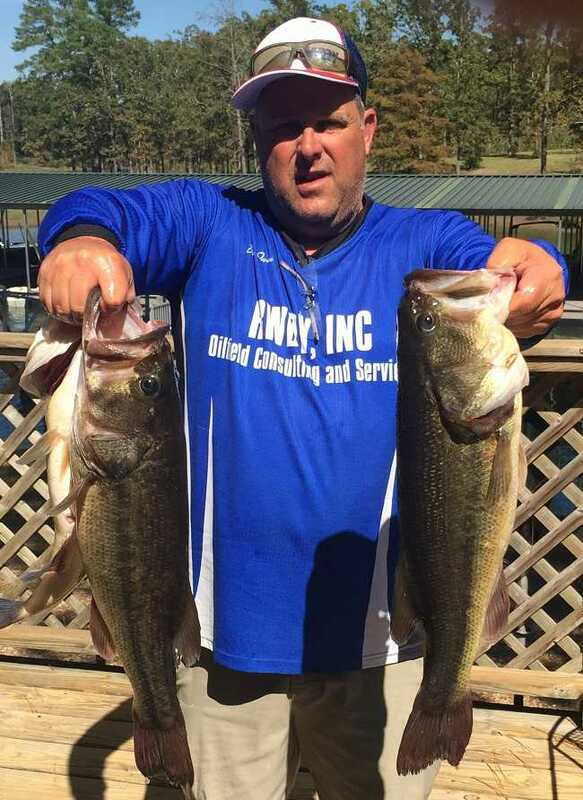 near Florien, LA Brian brought back a five-fish limit that locked in the scales at 20.95 pounds.